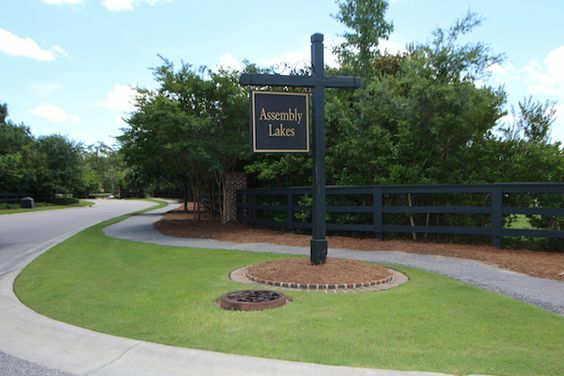 Assembly Lakes, a gorgeous new-home neighborhood, is located in Pawleys Island and about a mile from the beach. 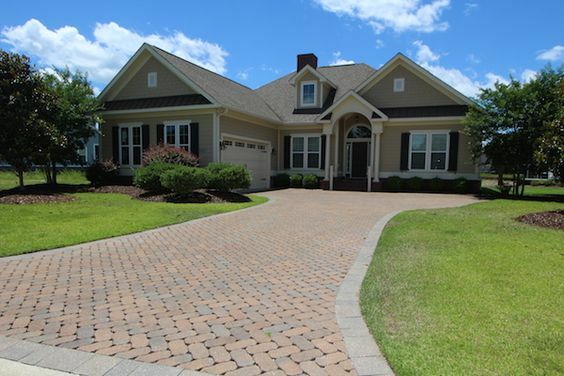 Developed by Ryland Homes, this gated community offers much more than privacy and security. Located off of Reunion Drive, the homes include two-story custom lakefront homes loaded with upgrades. Read more about Assembly Lakes real estate. Upgrades include soaring 10-foot ceilings on the first floor with high windows that let in lots of natural light, eight-inch baseboards, quartz countertops with stainless steel appliances and tiled back splashes, and custom metal spindles on the staircases. Some homes have brushed nickel hardware and lighting, and oak hardwood in the dining, foyer, and breakfast/kitchen area. There are six single-family floor plans that range in size between 1,700 square feet and 3,100 square feet. The homes have three bedrooms with two baths or four bedrooms with three and half baths.They range in price from $319,000 to $378,000. All homes include a 2-car garage. Enjoy the laid back, coastal lifestyle of Pawley's Island and its famous hammocks. As an Assembly Lakes resident, you'll have access to historic Georgetown, the third oldest city in the United States. The charming town has a waterfront filled with boutique shopping, arts and culture, and fine dining. 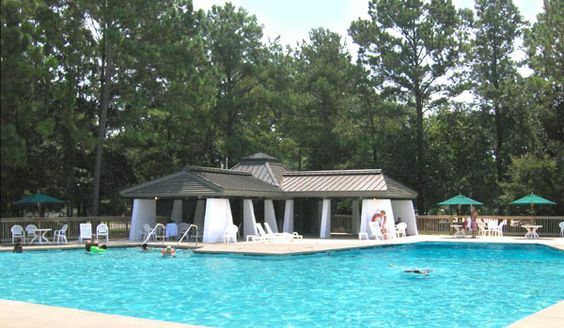 If you're looking for paradise, then Assembly Lakes on Pawley's Island is a definite must see. See our latest listings.